I write fiction and nonfiction. Sometimes it gets published. Sometimes I wonder if my 10th grade English teacher feels bad for giving me a C on that Wuthering Heights paper. I work with companies, large and small, to solve complicated marketing problems, build better brands, and generally help make good things happen. I'm pleased to meet you. I live in Brooklyn. I own a terrifying number of shawl-neck sweaters. I've got dad-jokes for days. Want to know more? 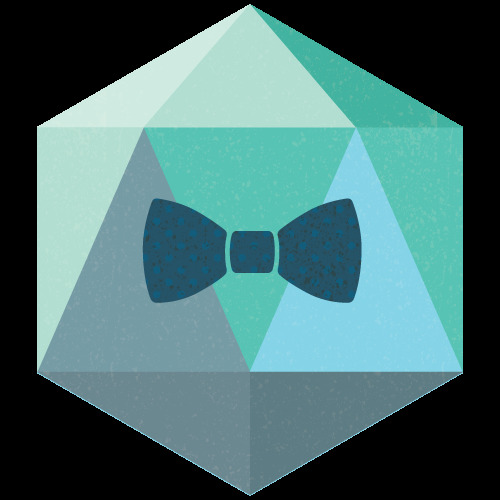 Click the bow-tie.